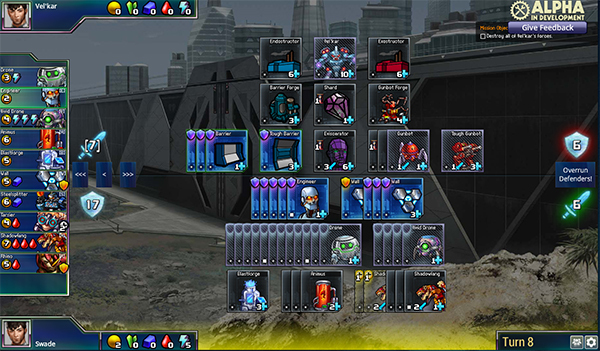 Fun fact: for more than 3-and-a-half of the 4 years that Prismata has been in development, the game had no sound or music at all. It was about five months ago when that finally needed to change, and we began the process of acquiring a proper soundtrack together for Prismata. We produced our soundtrack in a manner that’s quite a bit different from what most game studios do, and the results have been brilliant. At long last, we’re ready to give you a sneak peak. Showcasing Prismata at Fan Expo was a wonderful experience, despite all of the small hiccups we encountered along the way. It was exciting to see so many people take such a deep interest in our game, especially coming from an audience that we didn’t expect at all! 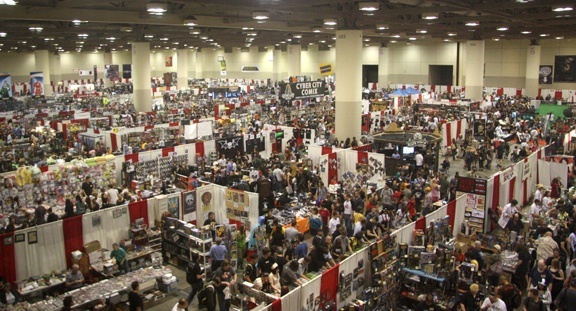 Anyway, I bet you thought we were done talking about conventions once we posted up our full Fan Expo post-mortem account, huh? Well … you thought wrong! 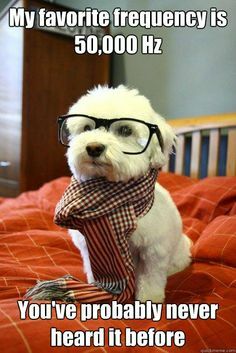 This will be a pretty quick post, as we just got back from the labour day long weekend. 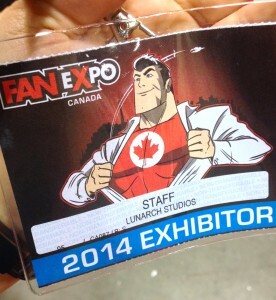 Most of our team spent the last 4 or 5 days in Toronto, where we showed off Prismata at Fan Expo Canada 2014. At our booth in the largest comic/anime/gaming convention in Canada, over ONE THOUSAND people tried Prismata for the first time, and their responses completely blew away my expectations. People absolutely loved the game, with many people returning to the booth to show Prismata to their friends, or coming back a day later to play for a second time (or third, or fourth…).